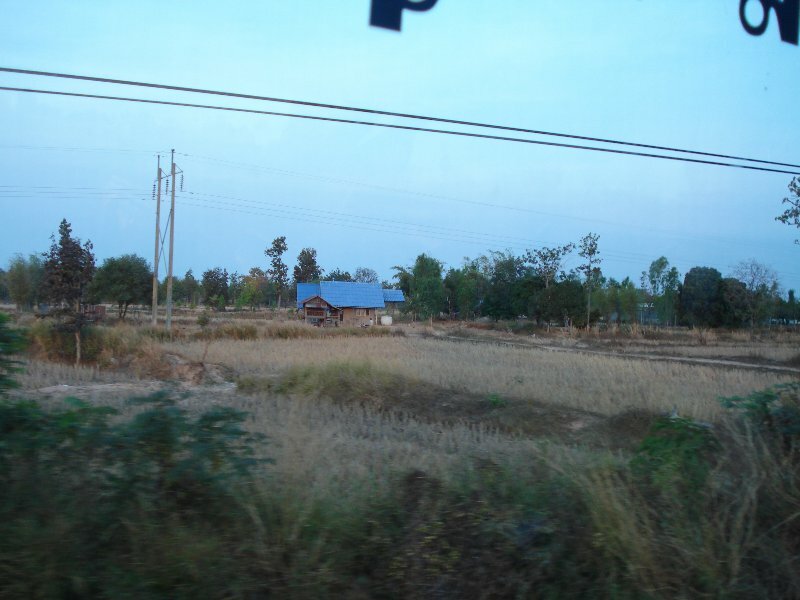 So many things crossed my mind the first trip I took up country that I didn’t know what to think. 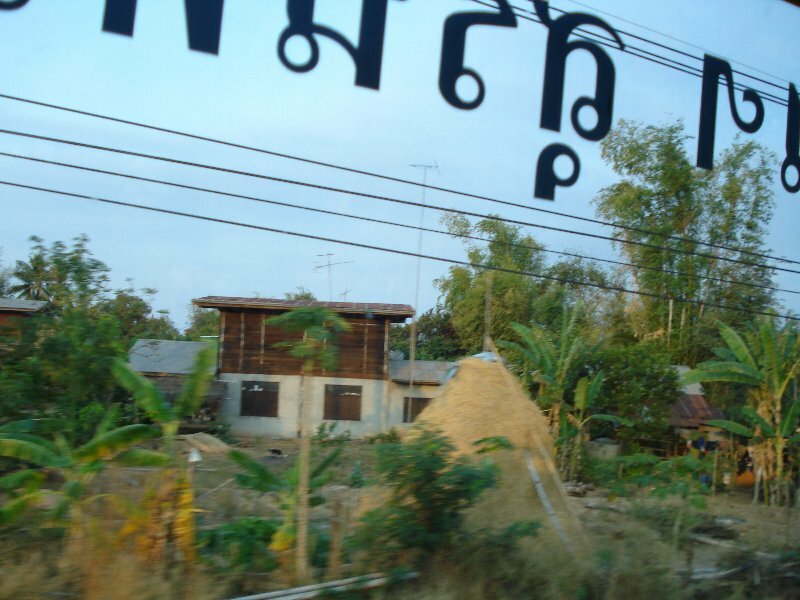 My mind kept conjuring images of grass huts and half naked tribal women…well, to be fair my mind always conjures half naked women, tribal or not. 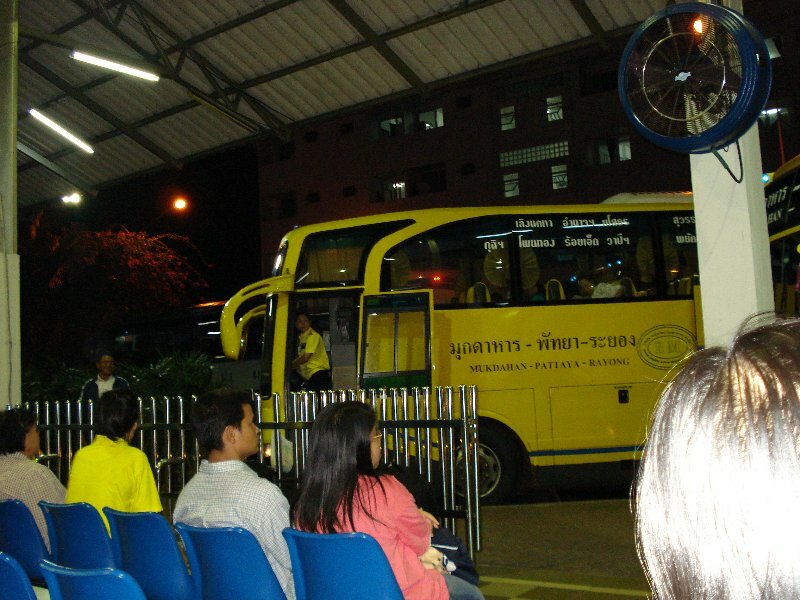 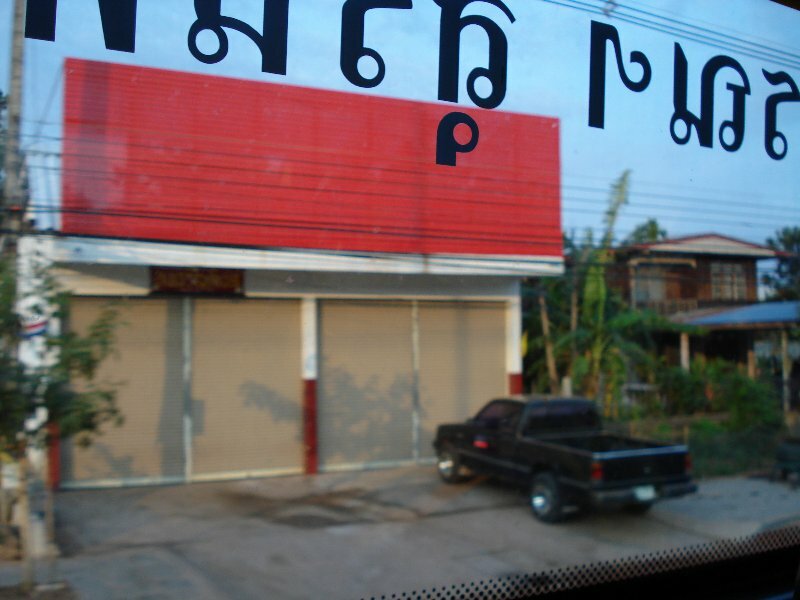 The bus pulled out of Pattaya in the early evening and it would be 10 hours or so before it pulled into Mukdahan. 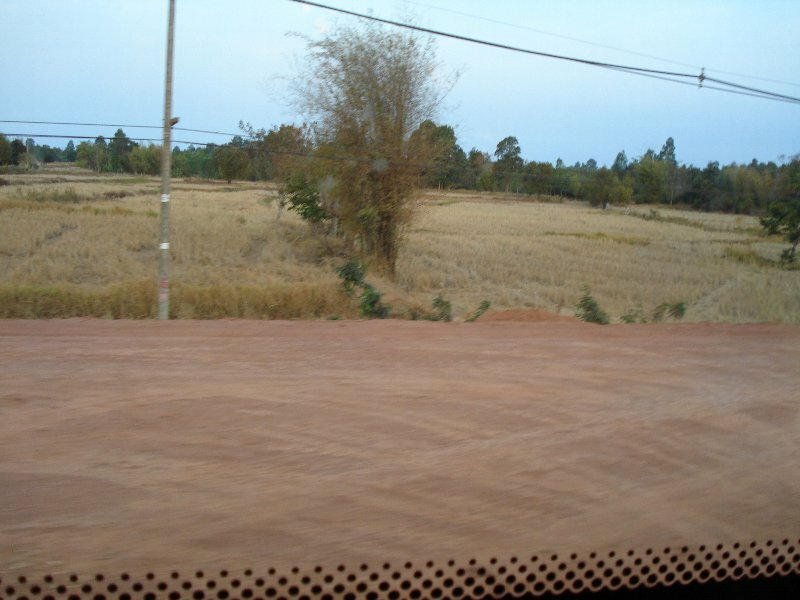 I didn’t expect much of the trip except sleep, and sleep came easy as the bus was very comfortable and they even provided blankets. 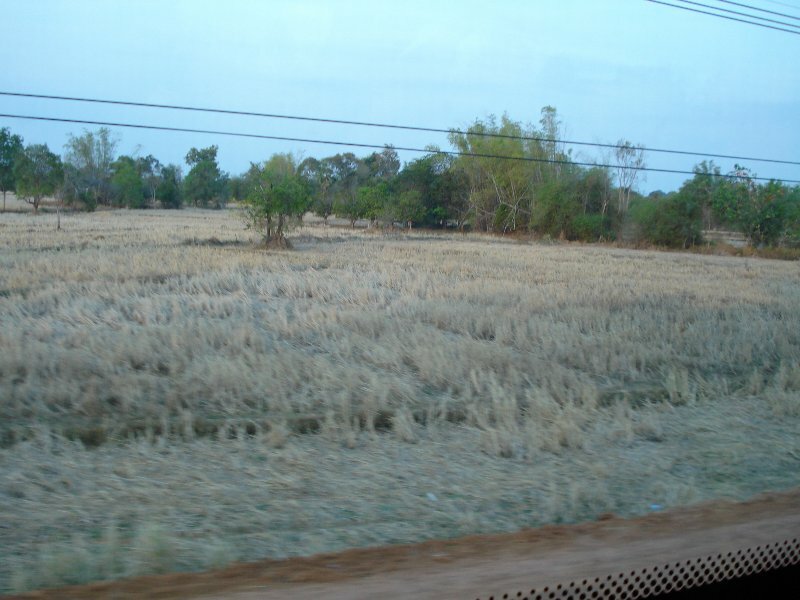 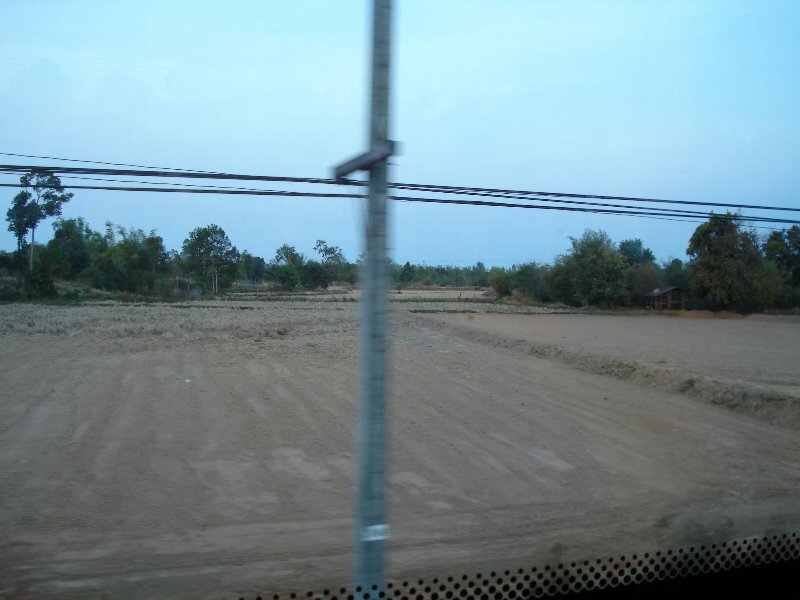 I woke about 2 hours before we reached Mukdahan and I focused on the scenery passing by my window. 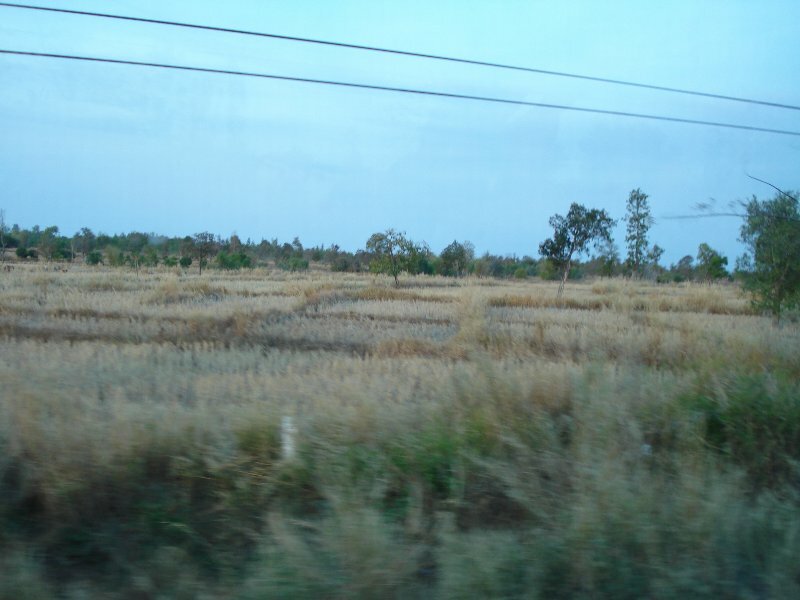 Some of what my mind had conjured was there, the fields and the long expanse of wooded areas. 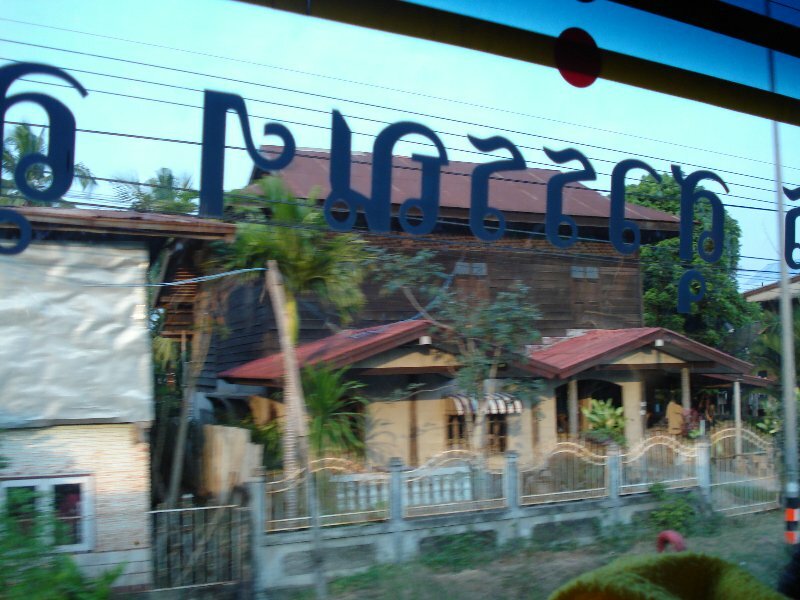 I found my little window to Issan to be very relaxing and exciting in a way. 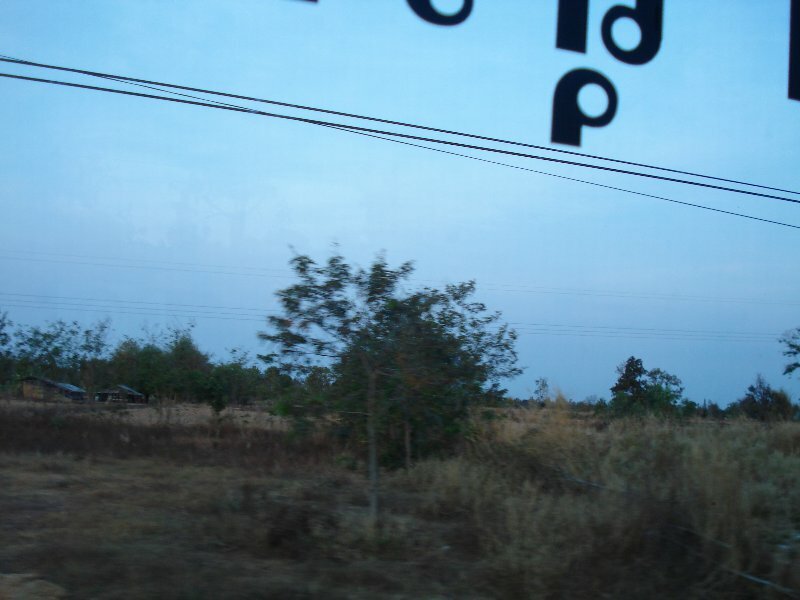 I didn’t know what was coming and I couldn’t wait for more. 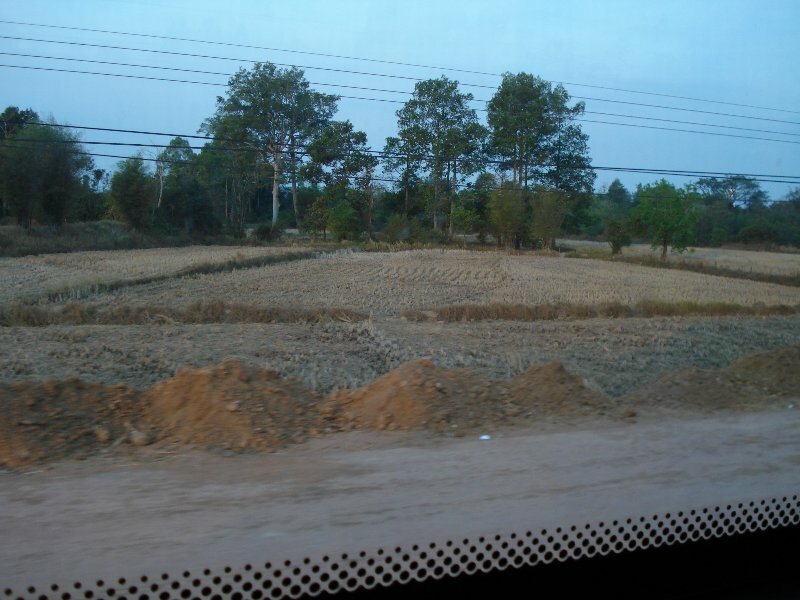 I took a lot of pictures that morning from the bus window, some good…some not so good, and I thought you might like to see through my eyes what it looked like to ride through Issan for the first time. 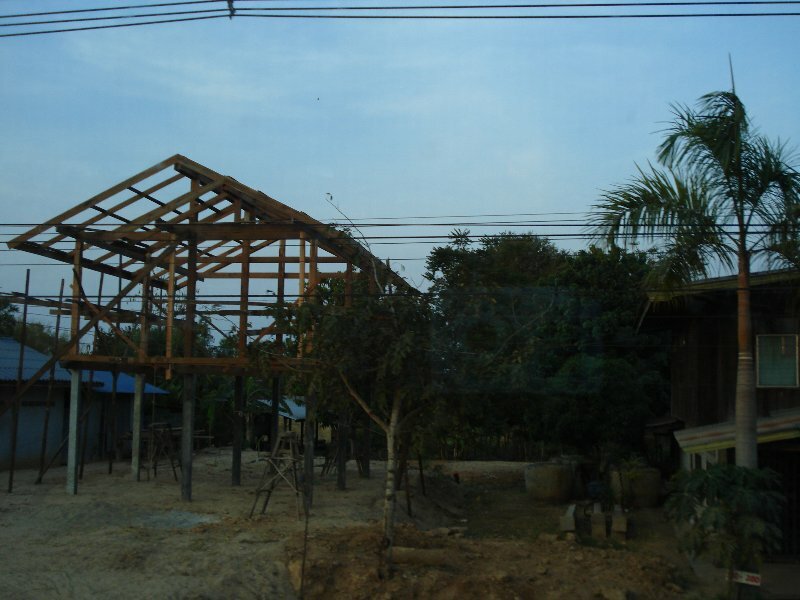 Talen-good idea, I haven’t been to Isaan but the thing that strikes me is the use of wood in the houses here its all concrete! 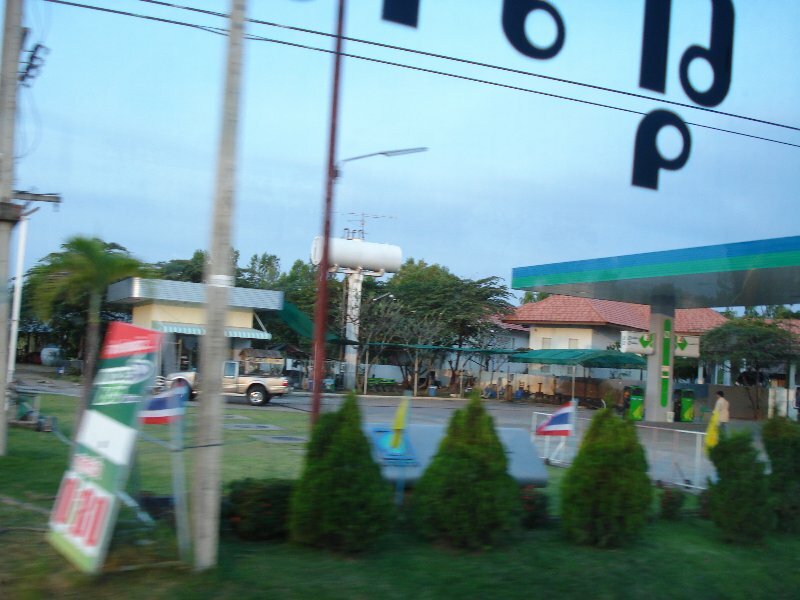 Mikes last blog post..Thai Women-Most Beautiful in the World? 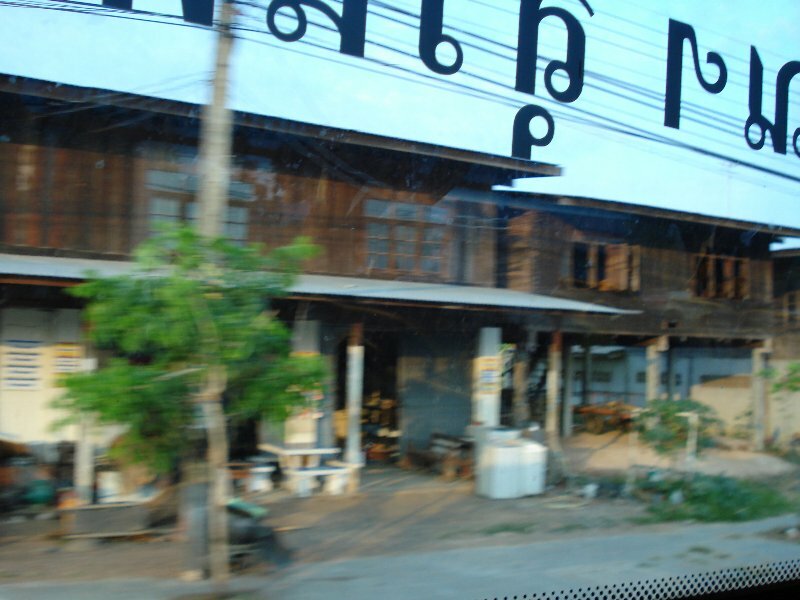 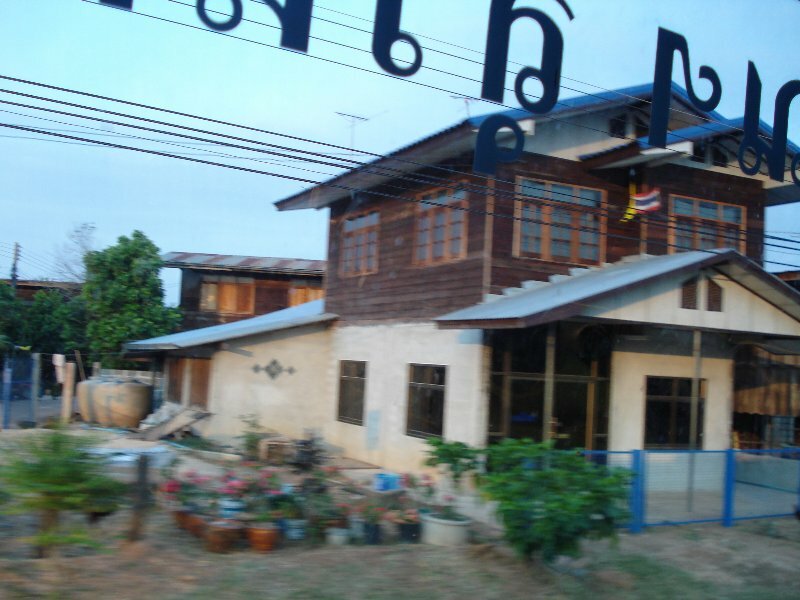 The majority of houses I saw on the way to Mukdahan were all traditional Thai houses made of wood. 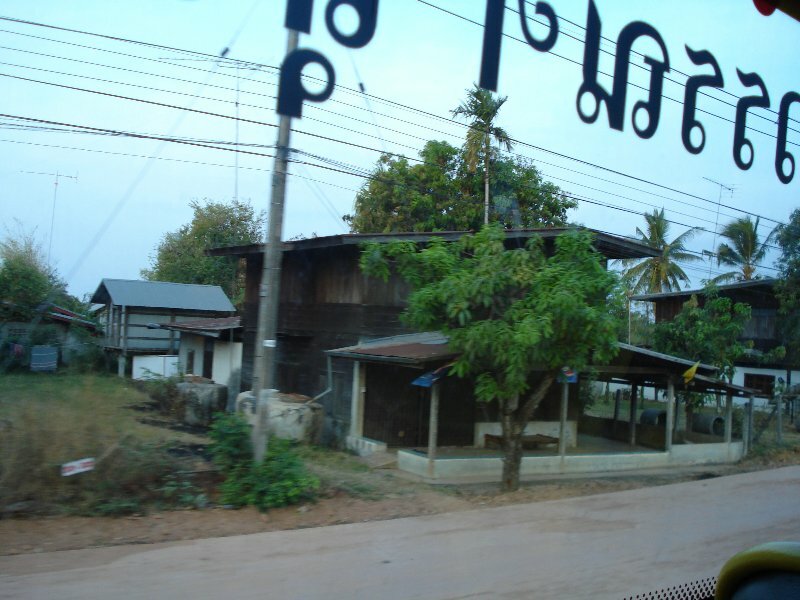 The girlfriends village was the same. 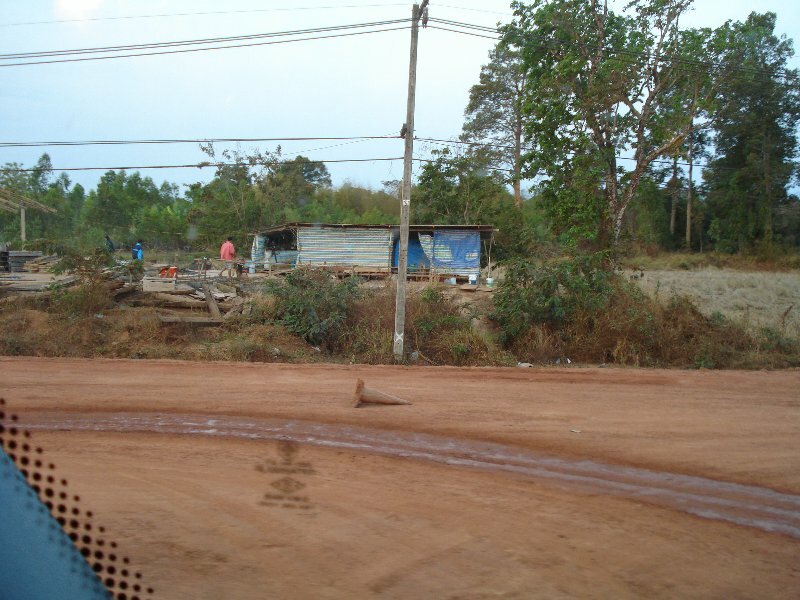 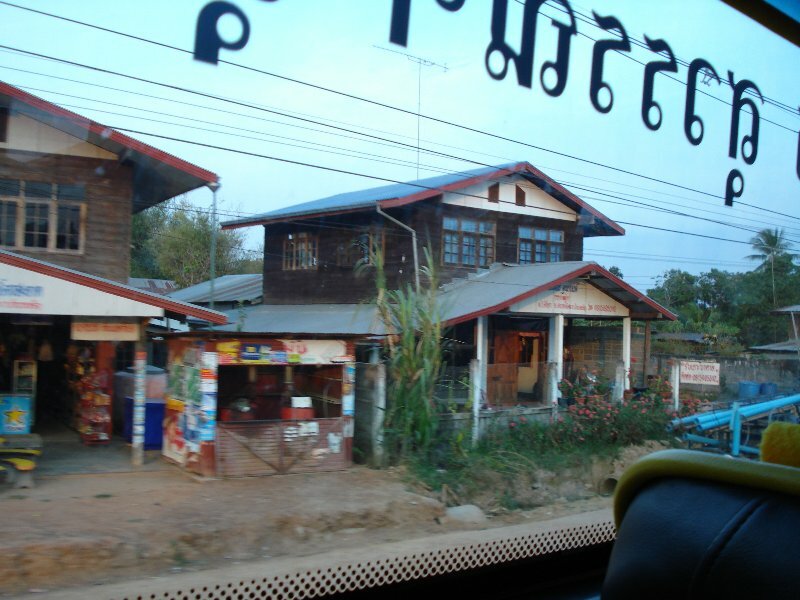 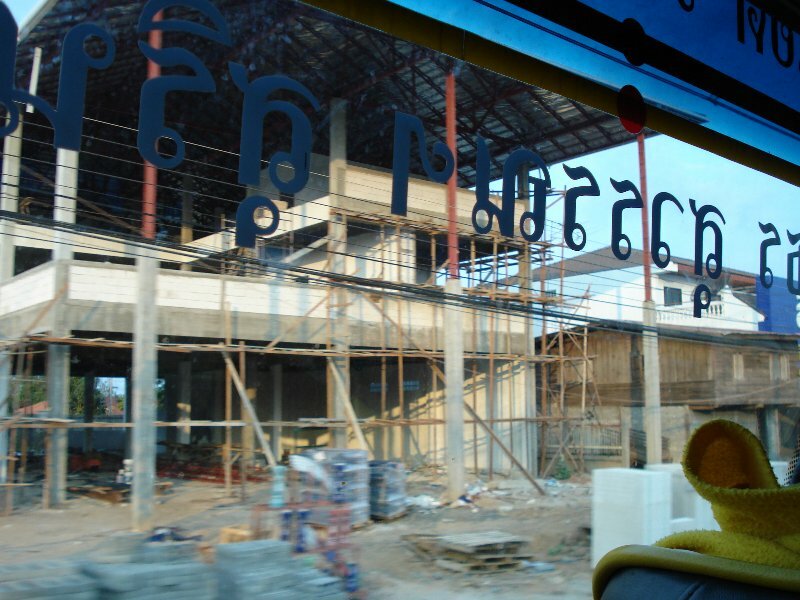 The small towns we went through and Mukdahan city were mostly concrete construction. 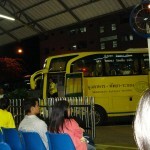 Hi Talen, That’s a long journey, seemingl there is lots of interest that passes by on bus trips. 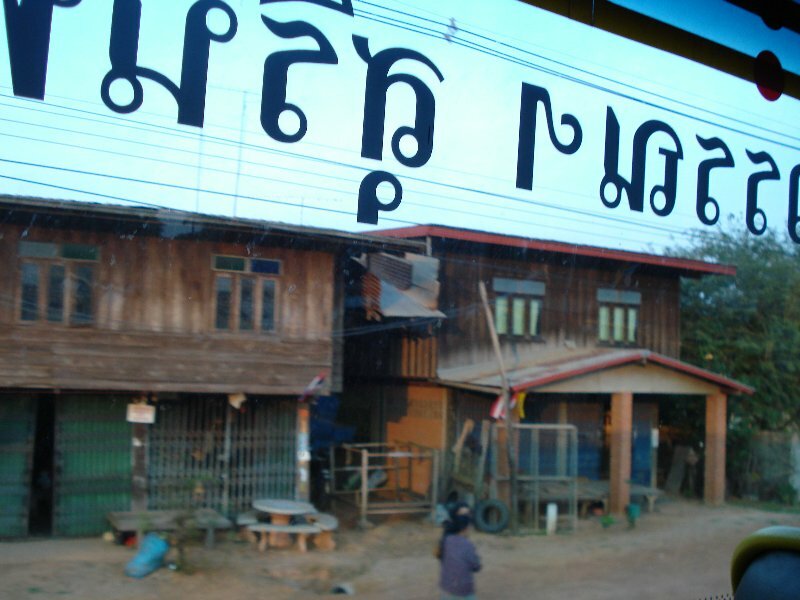 the focus seems to be on housing this time round. 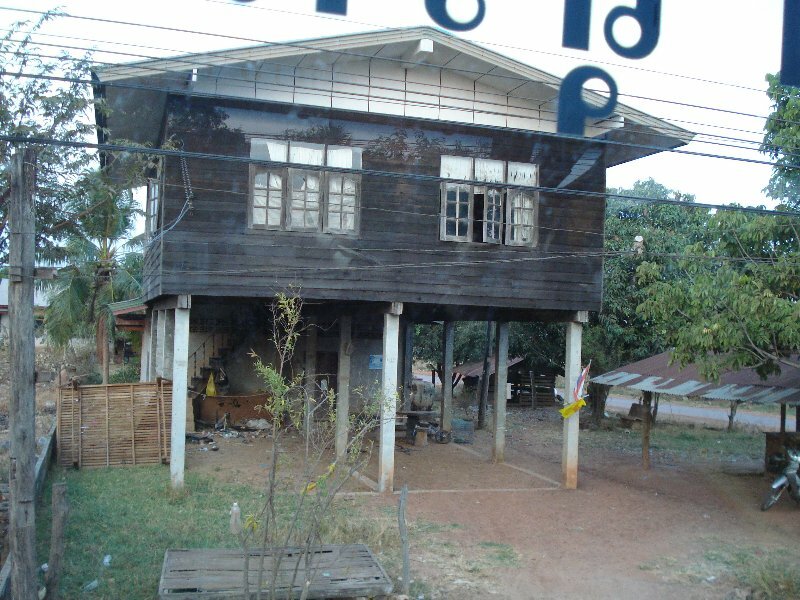 I like th one’s on stilts, presumably they are near river that overflow on occasions. 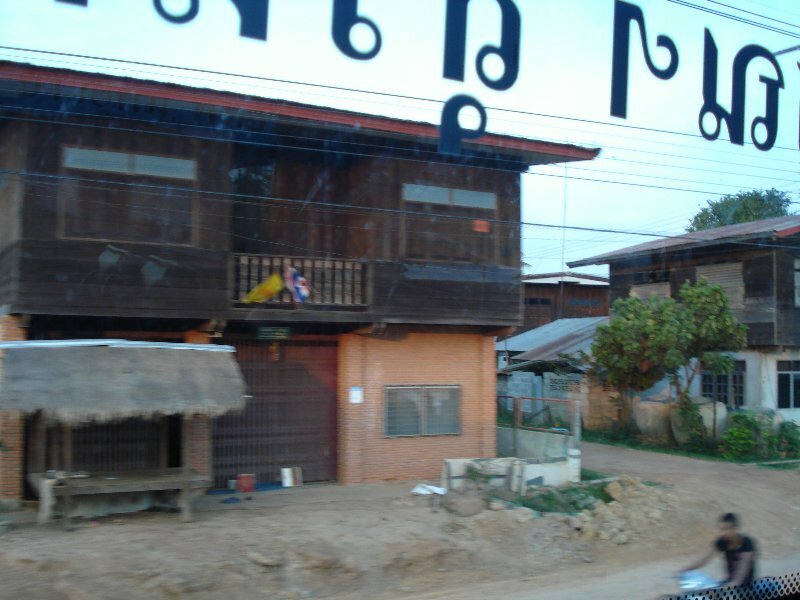 Most of the houses in this region are on stilts as they are in the flood plane of the Mekong river. 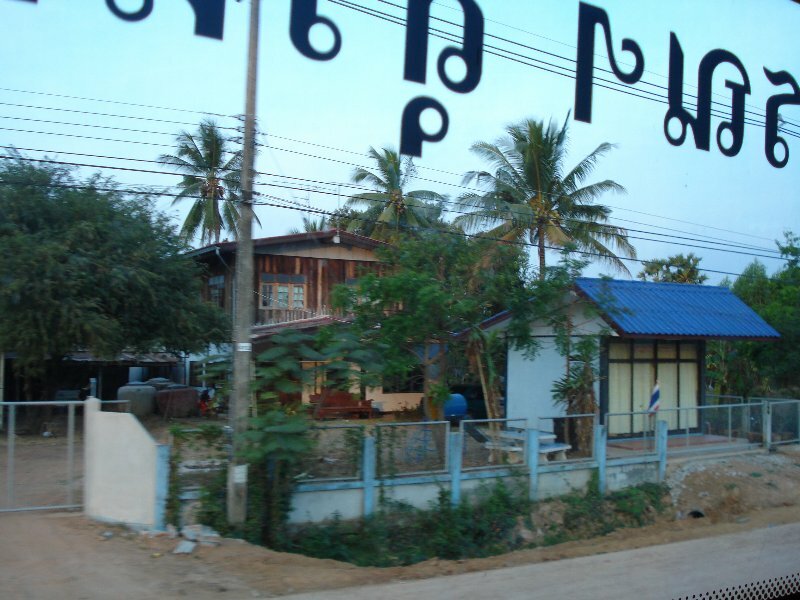 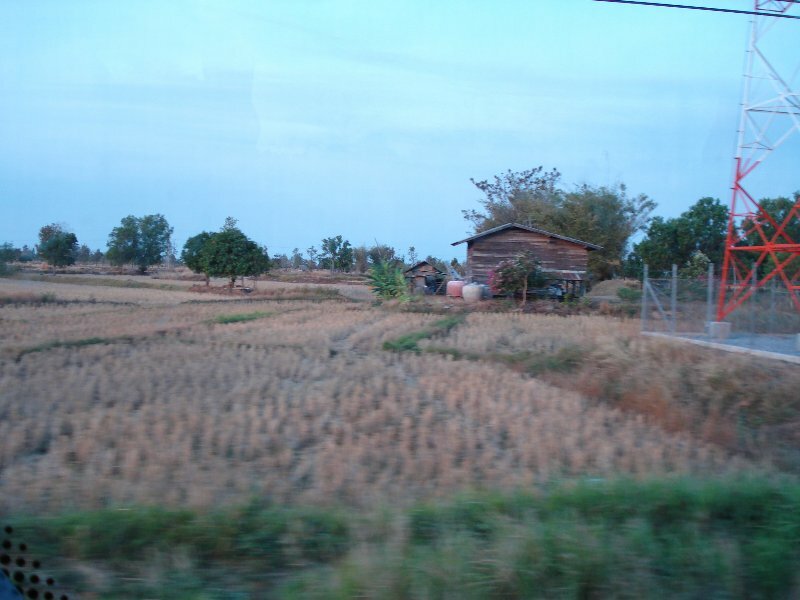 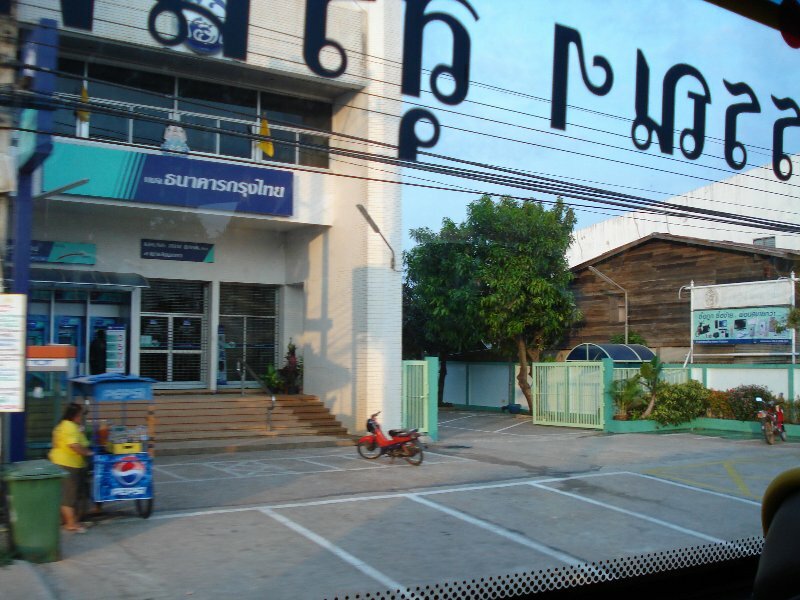 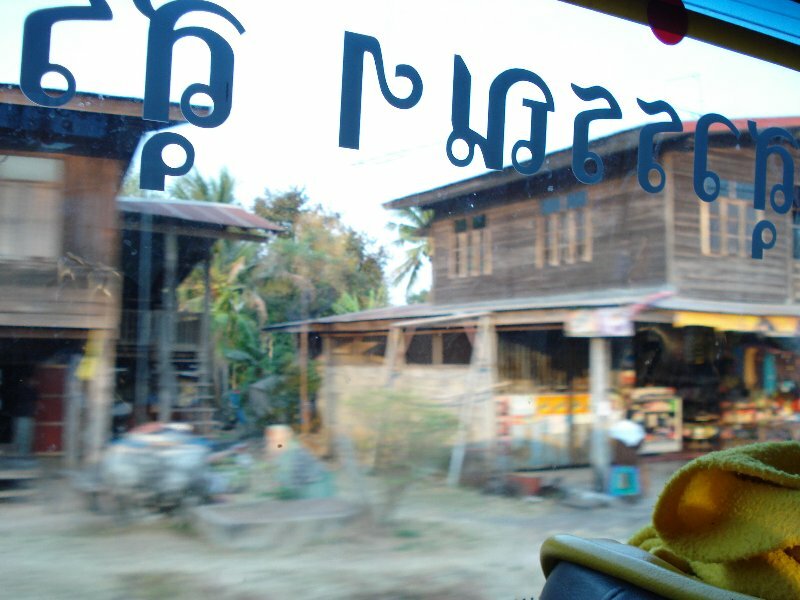 I’ve travelled many a time from Bangkok to Udon Thani on the bus and like you I have always enjoyed watching the world go by from the window. 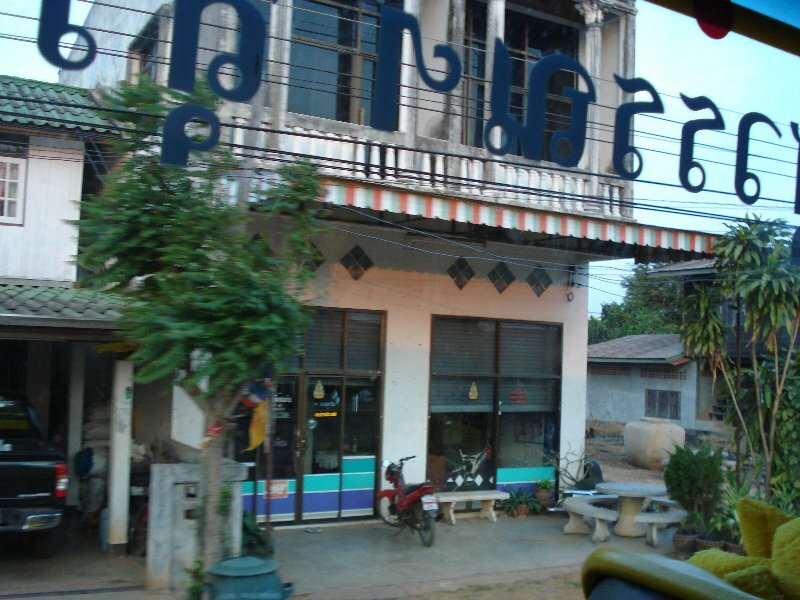 My favourite is the overnight bus, sleep a little and then wake for a hour and watch Thailand slowly draw to a near close. 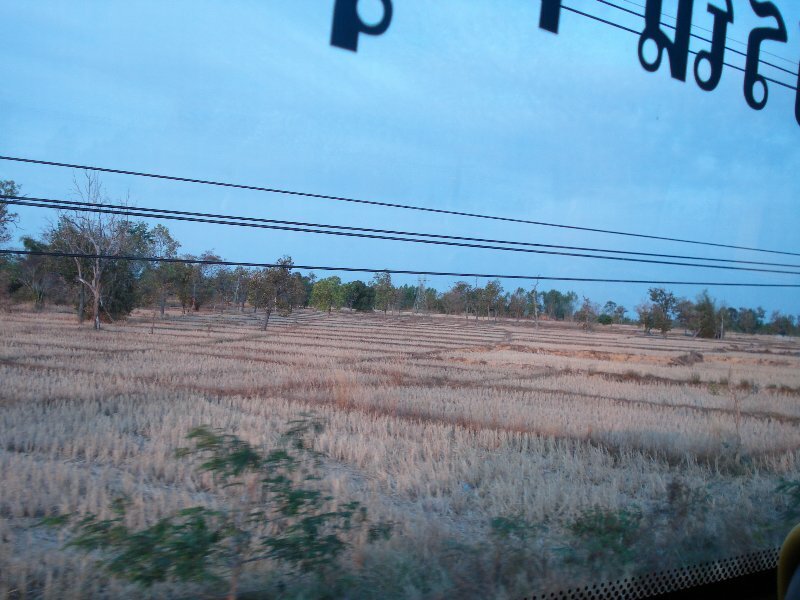 Sleep and wake up again to witness Thailand start a new day, a great way to travel and in my opinion only the overnight train can beat it.